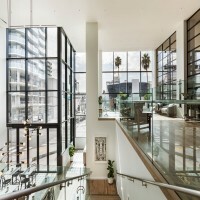 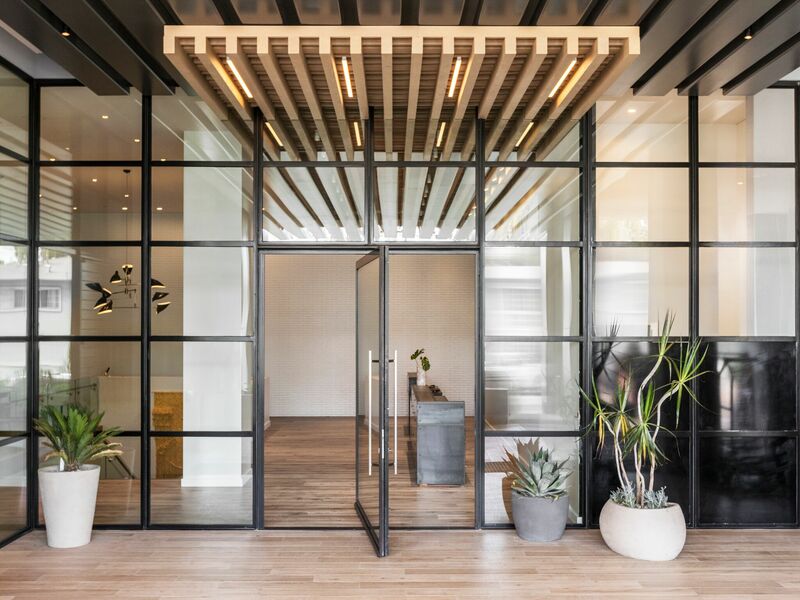 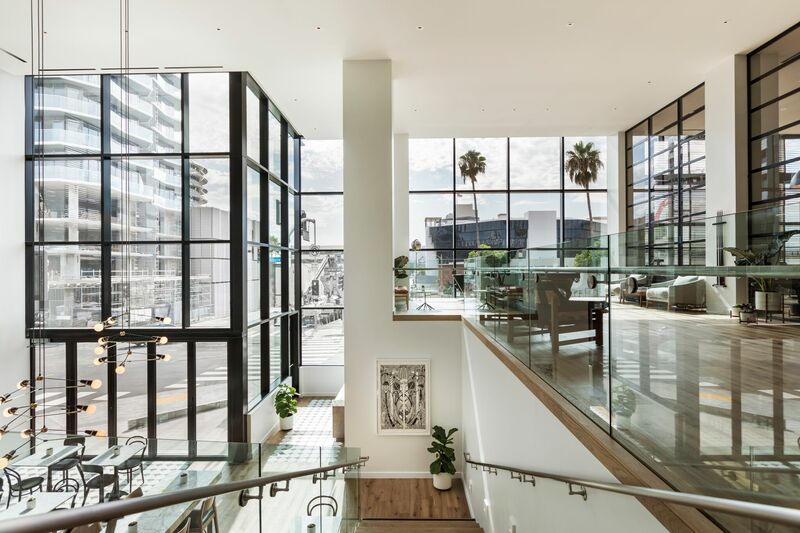 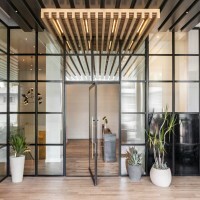 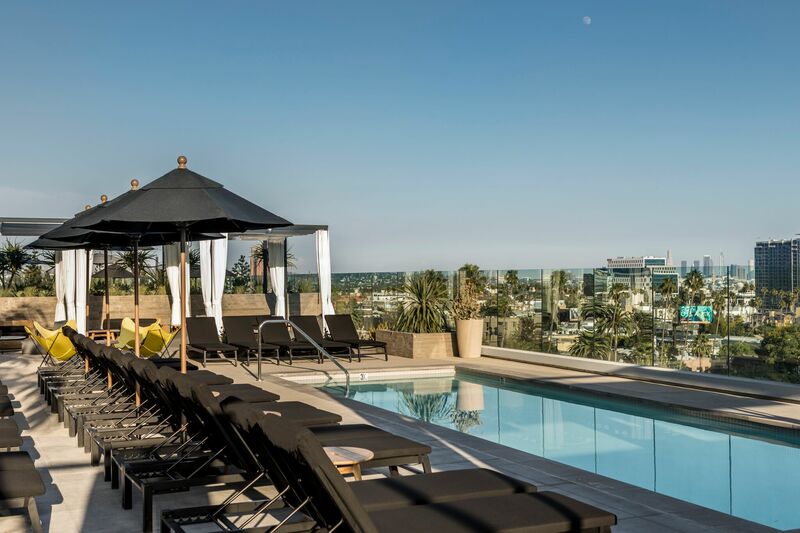 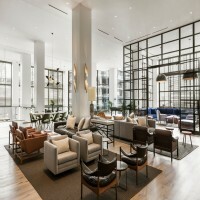 From the moment you enter The Kimpton Everly Hotel’s welcoming, sun-drenched lobby—Hollywood’s hippest gathering place—you’ll want to drop your bags, post up on a couch, and stay a while. 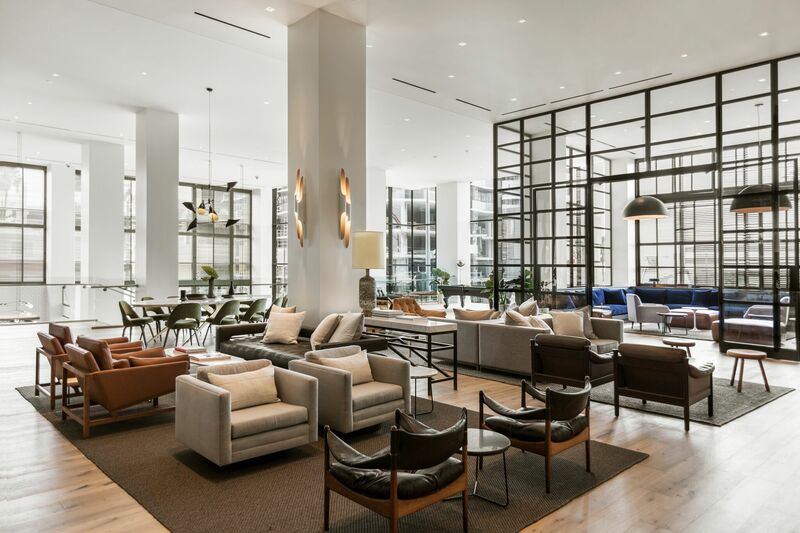 With bright interiors and lush landscaping, The Kimpton Everly offers a respite from the hustle and bustle of the city. 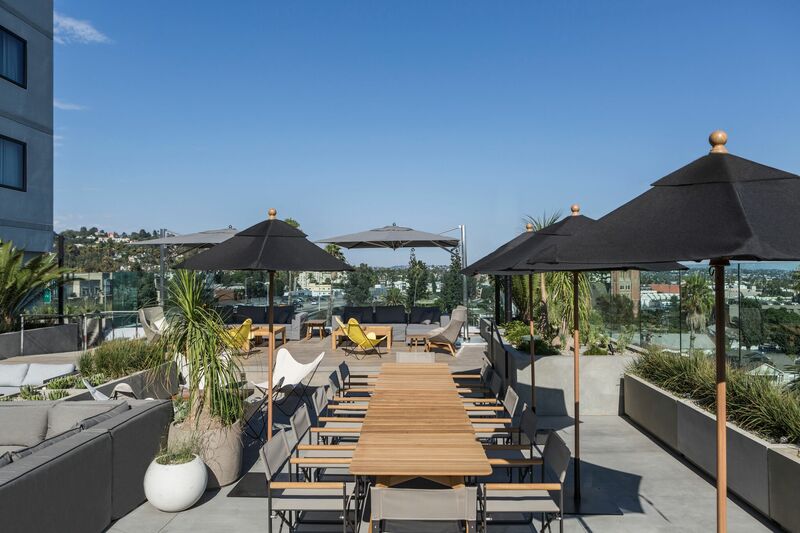 Each room has views of the shimmering LA skyline or the Hollywood Hills; just the sight of that iconic Hollywood Sign will inspire you to daydream about your next big creative pursuit. 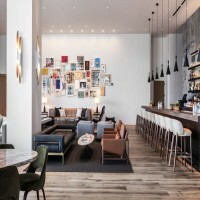 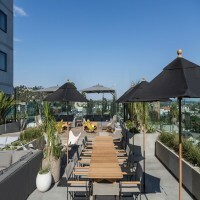 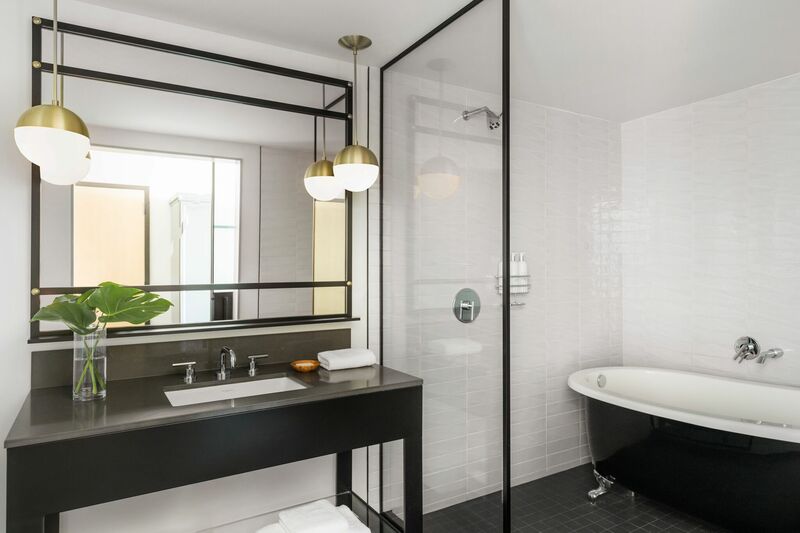 And a host of stylish amenities—Casper mattresses, Atelier Bloem toiletries, the Skyline Sundeck on the fifth floor, and Jane Q and Ever Bar—are augmented by personalized service and Kimpton perks. 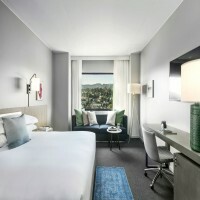 Complimentary Wifi and coffee & tea service each morning. As of February 1, 2019 one night plus tax is non-refundable.